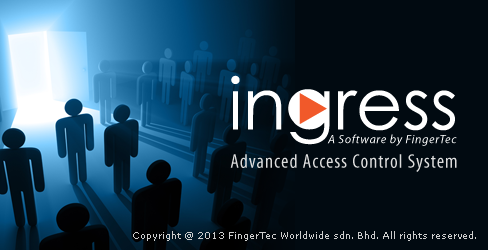 FingerTec's Ingress is an integrated access control management application that runs on the familiar MS Windows operating environment. To help users navigate their way through the powerful tool, we've come up with step-by-step instructional video guides for your convenience. Simply click the link below to view the videos at the official FingerTec Worlwide YouTube page.